On paper and looking at design details, I like several things about the new Panasonic S1R compared to the Nikon Z7. For most people it is probably a minor thing but I much prefer is the way the LCD articulates directly up in portrait orientation like the Fujifilm cameras. I often like setting up my tripod down low and my knees are not what they used to be! I have to believe I'm not the only landscape photographer who cheers for that style LCD. The S1R seems to be clearly pointed at landscape photographers. So, I'm anticipating the Z7 and the new Panasonic S1R might be my 2 top choices. But even if I had the money ready right now, I would be waiting quite a while to read more reviews and see how things play out. During this time, I can think hard about how important the smaller size/weight of the Z7 is to me. Or maybe I'll end up considering a 3rd alternative. The Z7 wins on weight/size. I don't think that is my top criterion for the body by itself, but it certainly weight becomes more important when lenses are added to the mix. I like that Nikon is providing smaller, lighter more affordable f/1.8 primes first. But hopefully both systems will have lightweight lens alternatives. As you said, I think the S1R will clearly win on the potential to have a greater variety of 3rd party lenses available. The Leica glass is basically too expensive for me to consider. But even if I exclude the Leica lenses, I can count on Sigma and it would also seem more likely that Zeiss might offer some of its Sony-mount glass in L-mount versions. 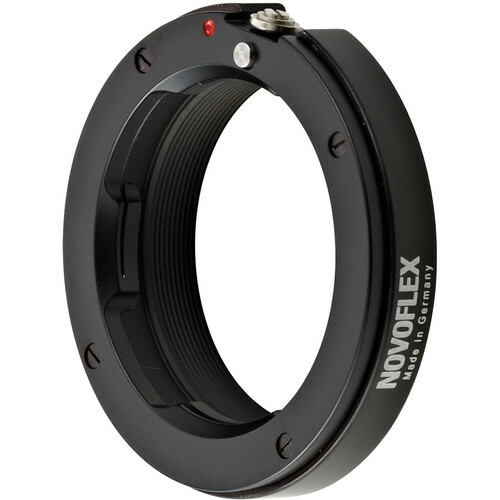 But in the meantime I may need to use an adapter, and that Novoflex F to L adapter is expensive. I hope there is another choice. I don't really need autofocus but controlling aperture on the camera body would be nice (2 of my 3 Zeiss lenses are chipped). I'll be very interested in your thoughts on focusing. For example will the S1R be "tricky" to deal with focus shift like the Z7, or more straight forward like my D850? How easily do the cameras (& lenses) allow me to do focus stacking? The Z7 has some automation that can help with that on autofocus lenses. Does the S1R have any similar support for bracketing focus? It is potentially really helpful in macro. I'm very interested in the Nikon NIKKOR Z 14-30mm f/4 zoom because it takes filters. I know a zoom will never be equal to the best primes, as long as a zoom like this is "good enough," it is practically important because it can substitute for 2 heavier primes on a hike. 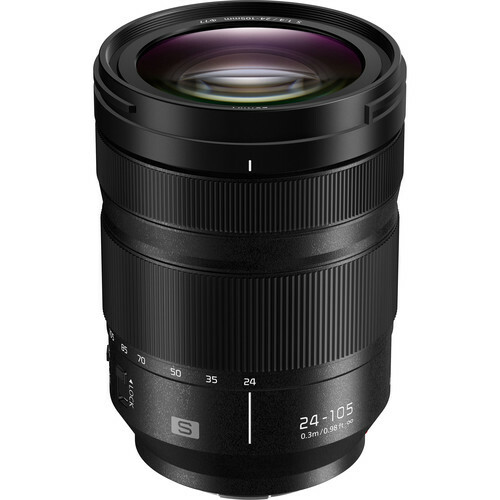 So that will be another small consideration for my decision: How the upcoming Panasonic 16-35 compares to the Nikon 14-30 as convenience landscape lenses. I wonder if both cameras will force me accept in-camera distortion correction or will the Lumix let me remove it? DIGLLOYD: excellent questions. I will aim at answering most of them as well as the context of the other mirrorless cameras like the Nikon Z7. On weight/size, the Panasonic S1R looks to be a very heavy camera, very close to the Leica SL, which I found the Leica S1 unpleasantly heavy when I used it. I think it crosses a threshold which may be a bridge too far for field use. 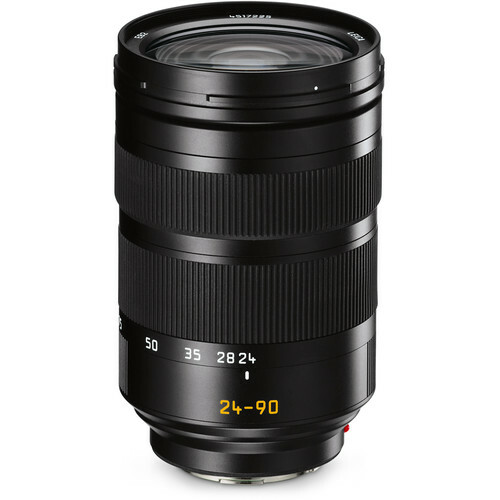 My comments on lenses hold—maybe—will the Sigma lenses be new designs, or just the large and heavy Sigma DG HSM Art lenses with extended barrels as was done (yuck) for Sony mirrorless? Update: see Sigma Announces 11 Lenses for L-Mount (Panasonic S1 and Panasonic S1R). Focusing—autofocus is always a big deal for most shooters, and the Panasonic S1R lacks on-chip focusing pixels—which also means it is not likely to suffer banding. Its ultra high res EVF may make it the premier manual focus camera out there. In looking at the size specs listed at B&H for the Panasonic, it’s the same size, possibly a hair larger, than a Nikon D850. 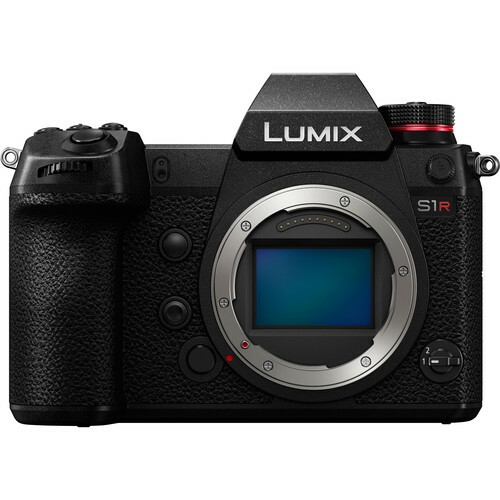 And according to those same specs, the Panasonic S1R is heavier than a D850 and a pound heavier than a Nikon Z7. Add to that the cost of the Leica lenses, because it’s likely that most of the other lenses for it might be useable on the Z7 with an adapter or even a native Z Mount, then where’s the advantage? For less money than the Panasonic and Leica S glass, I can get a Fujifilm GFX-50S and a bunch of lenses. Maybe even wait for the 100mp Fujifilm and still pay less. So what vacuum does this camera fill? It’s at best another Nikon D850, (although the D850 has a lower native ISO and a higher res screen) and the D850 has been out since September 2017 so the D850 replacement is likely in the next two years and that new Nikon should be better than the D850 and the Panasonic. It’s certainly not a head to head replacement for a Nikon Z7 or a Sony because it’s so big. And it’s not a threat to the Fujifilm GFX-50S. Maybe if they had an upsized Foveon sensor more akin to that on the Sigma DP Merrill but with the dynamic range of a Nikon/Sony sensor they’d really have something. 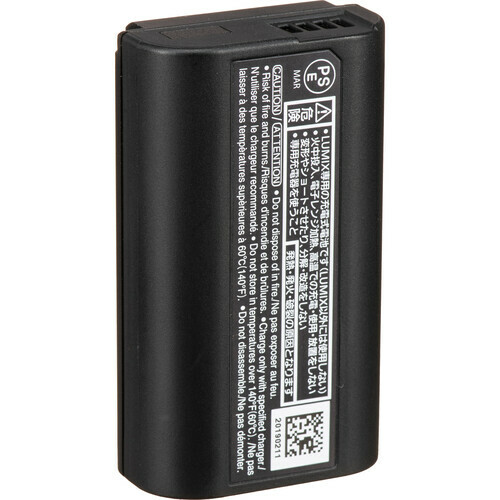 Instead it uses a MOS sensor which correct me if I’m mistaken is not as good as a CMOS due to higher power usage. DIGLLOYD: the weight is a very serious drawback. I find that I really like the form factor and weight of the Nikon Z7—just about perfect and way better than the Sony A7R III in all those aspect as well as usability and haptics. I don’t think it is quite right to compare it to a Nikon D850 nor I am sure that Nikon will ever replace the Nikon D850—the time of the DSLR is over and done—in two years DSLRs are toast. The Panasonic S1R may yet show some qualities that make it a worthwhile choice over a Nikon Z7 or a Canon EOS R pro or a Sony A7R III/IV. Its EVF is a big plus, but not for an extra pound of 'carry'. The next year or two give us all some very interesting competitive choices. The Panasonic S1R looks like a the best mirrorless camera for landscape at least from the specs. That view finder is promising !! Only downside looks like the AF system. Since I own F mount lenses only , I have two question which is going to relevant to readers like me . 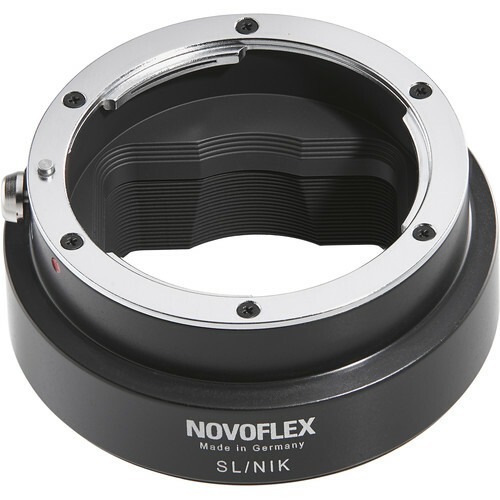 Do you know more on the Novoflex Nikon F Lens to Leica L-Mount Camera Electronic Adapter? 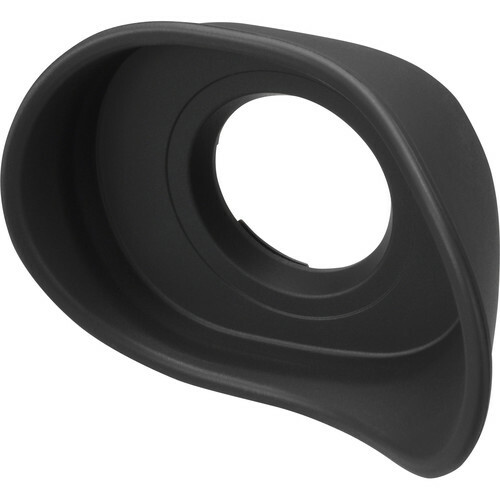 It will enable usage of Nikon E series glass on L mount and that can be very nice. The adaptor you mention can’t work with E series glass. 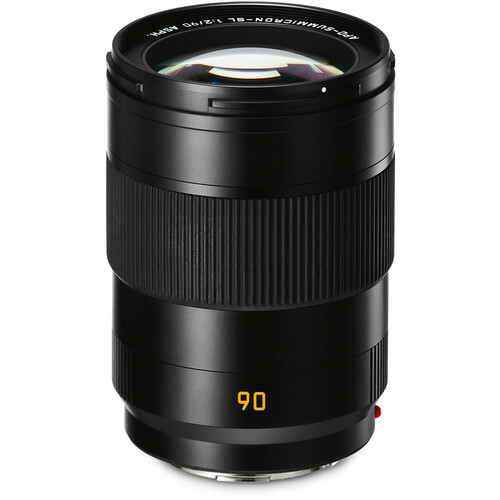 Maybe this time Sigma won’t leave Nikon F mount lenses out and will build an adaptor from F mount to L mount ? They will enable us to use their ART lens on both F mount and the L mount. I am hoping they will offer in the near future conversation service from F mount to L mount. But this an expensive and prevents that possibility of using the lens on Nikon. DIGLLOYD: I had not seen the Novoflex Nikon F Lens to Leica L-Mount Camera Electronic Adapter, but it looks promising feature-wise and not so promising in not having a tripod foot. It is also stated to work the the Leica SL, but presumably Novoflex will update it. Novoflex generally makes high quality stuff. 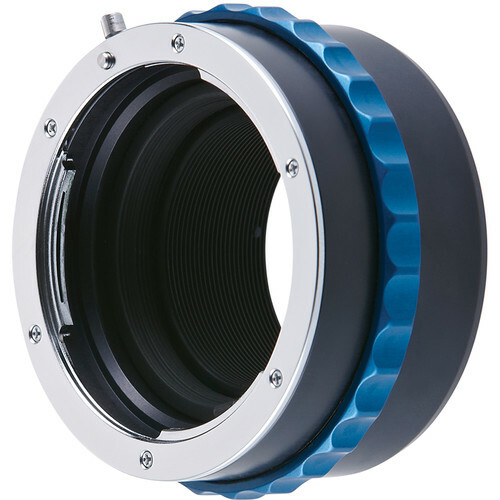 A Sigma-made high quality lens adapter from for Nikon F to L-mount would be slick. The upcoming Panasonic S1R with Leica glass, specifically the 24-90, is an intriguing consideration. OIS in lens and camera and the potential for hand held stitching could make this a super landscape kit. The possibility of leaving the tripod at home and relying on image stabilization means that performance at higher than base ISO is important. The upcoming Fujifilm GFX-100S (?) 100 megapixel camera and 32-64 zoom is also of interest as that combo could be the last landscape camera and lens one would want. I’m predicting that in 2019 I’ll see the last camera and lens I’ll own. DIGLLOYD: the Leica SL 24-90mm offers a nice range, but its focus shift is a practical headache. There are so many things for which a tripod is needed that I would not even consider the idea—I do have a 2-pounder and it is way better than not having one. Saw your comments on the SL mount cameras. Problem with “Right out of the gate, L-mount mirrorless has a huge lead over Nikon mirrorless and Canon mirrorless … because all of the Leica SL lenses can be used...” is, most of the SL lenses are ill-conceived, more for showboating than meeting real customer needs, IMHO. Decades of SLR / DSLR experience has pretty much nailed certain focal lengths as the most useful for both pro and amateur photographers., and if you see, all camera makers, at all sensor sizes ranging from 1/2.3” to the largest medium formats, have these focal lengths as their staples. So if the rest of the industry is playing the White and Black keys on a piano, the Leica SL lens line up is playing in the cracks. The 24-90, 90-280 and 75 and 90 primes are all awkward focal lengths compared to well-established lenses like 24-70, 70-200, 100-400, and primes like 85 and 105mm. 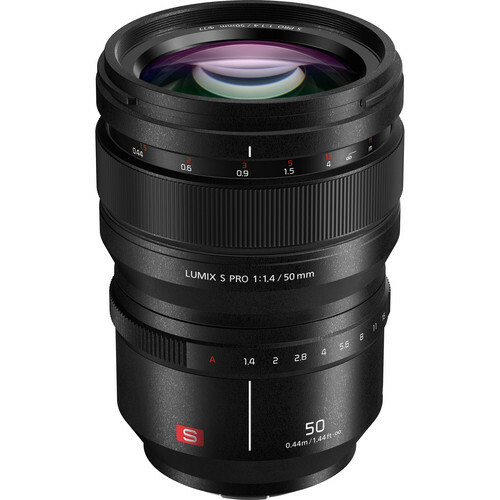 Also, the SL lenses have an average price in the $5,200 range ($4,750-6,395), and there is no market for such lenses outside the Leica reality distortion field. Panasonic has far more sense, and I expect the Panasonic 50 f/1.4 and 70-200 f/4 to be popular, and future Panasonic lenses should, likewise, do well. But the biggest winner out of this is likely to be Sigma. 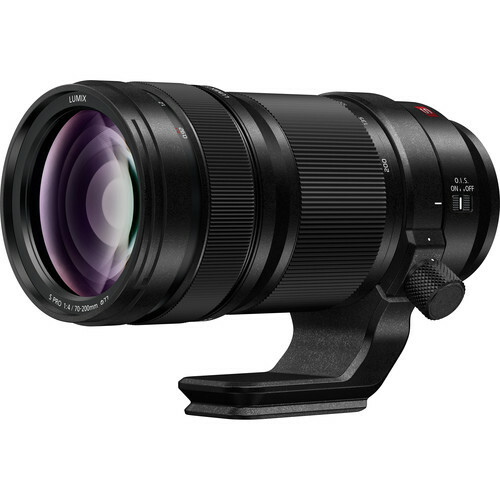 I expect all the Art lenses, as well as the Sigma 150-600 Sports and Contemporary lenses to become available for the SL mount, and be very popular. Sigma now also has a nice way of commercializing the Foveon sensor without directly competing with any of the mirrorless guys. 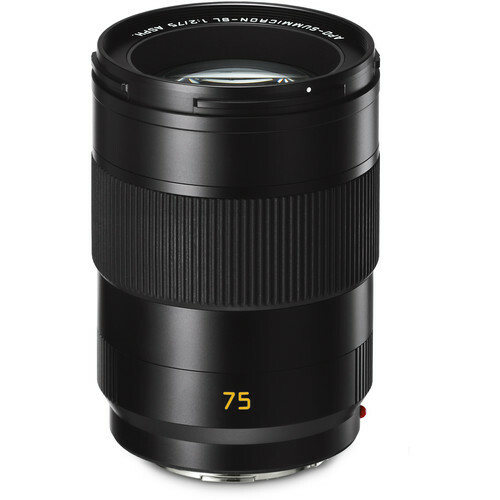 And Sigma continues to make lenses for Sony, and surely, the new Nikon and Canon mirrorless cameras. If Sigma were not a private company, I’d be owning their stock right now! The big unknown is what Leica gets out of this, other than chump change royalties for the SL mount. For sure, an accelerated demise of the SL camera, which I suspect was already in the early stages of rolling over a hill. Why would anyone in their right mind buy the current SL for $6K, or even a new SL camera with the Panasonic S1R sensor for $6-8K? Even if some Red Dot snobs bought such a Leica SL Mark II, they won’t be seen dead with lesser lenses from Panasonic or Sigma, which means the market for the Leica SL cameras and lenses is likely to stay as a small niche. But I suspect there will be finally a nice mirrorless body for my M-mount lenses. If all the SL lenses work with the Panasonic S1R, then the glass plate over the mirror in the S1R must be the same as in the SL. I still have my 21 Lux, Zeiss 35/1.4 ZM, Leica 50 Lux and 50 APO, and 90 APO. I might even be tempted to buy some M lenses I had previously sold off (21 SEM and 24 Elmarit, in particular). 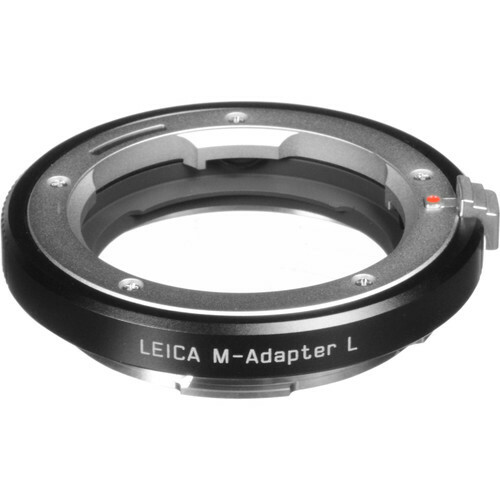 FWIW, I just picked up a used, “like new” Leica SL mount to M lens adapter for $289 (vs. the $395 new price). I’m definitely in the market for a Sigma Foveon camera – I am really excited to try out my M lenses with it. But it might be tripod only, so I might eventually end up buying the Panasonic S1R also for hand-held / low light walk around photography, but only after the price comes down quite a bit. Maybe buy a used S1R later, a year down the road. I’m selling my A7R II, which had bee my walk around camera with M lenses, and was potentially a candidate for a Kolarivision conversion, but no longer. 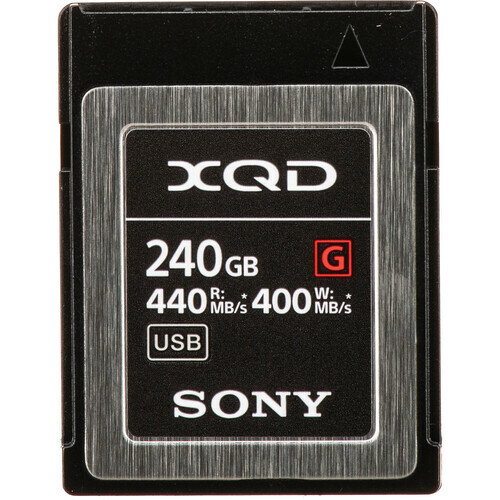 DIGLLOYD: 24-90 is better range than 24-70 IMO for someone looking for general purpose zoom. The 75mm and 90mm bracket 85mm, so I don’t see anything at issue there. 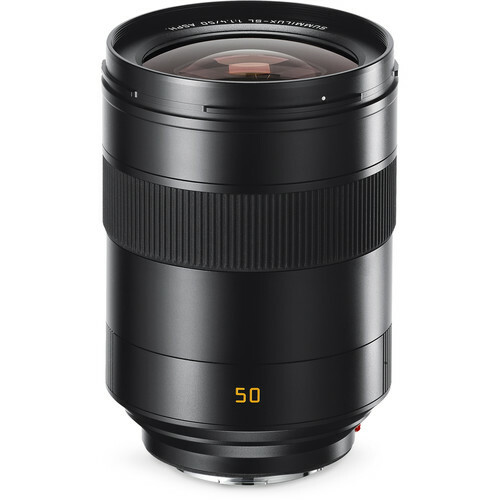 The Leica Summilux-SL 50mm f/1.4 ASPH is standard also. 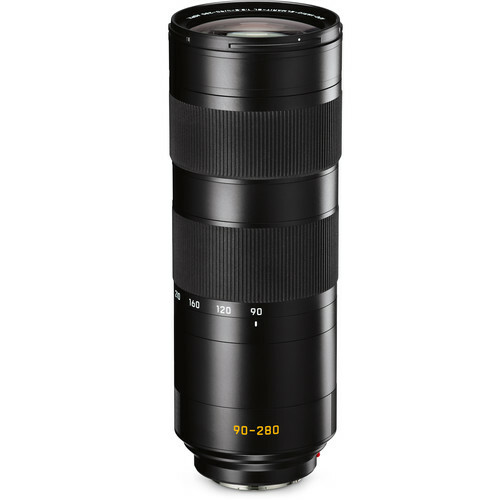 The Leica SL 90-280mm is an odd duck for sure. But pricing as noted by Roy is a big deal, and all of them are out of my price range, which leaves Panasonic and Sigma lenses. As for M lenses on the Panasonic S1R, it remains to be seen how thick that sensor cover glass is. My guess is they won’t work much better than on the Nikon Z7.